For one, we really needed something new to do after the situation at the high school where I’ve been working changed, then the opportunity to take over an existing business appeared. 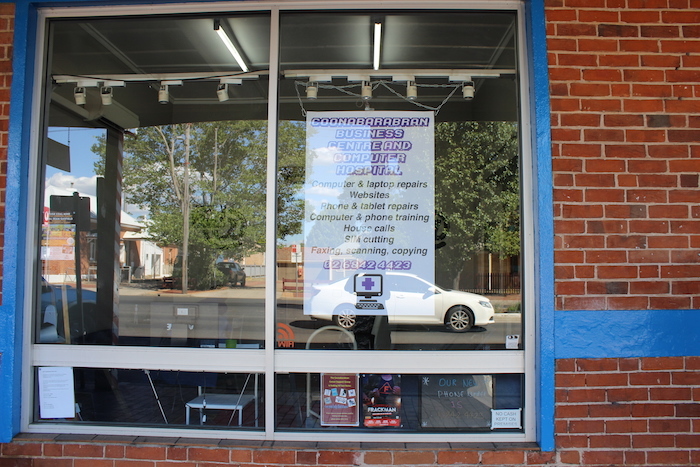 We’re doing all kinds of stuff at the shop — computer repairs, training, computer ordering, all kinds of document design and editing, website design, social media work, everything to do with phone and tablet repair and really just anything else we think of or is presented to us. It’s also my platform for my Youth Bytes project — as a proper company it will afford me an actual revenue stream and business basis for any and all online publishing projects I set up. There are plans for school support work and more — we want to help this region as much as ourselves and this is truly the way to do it.